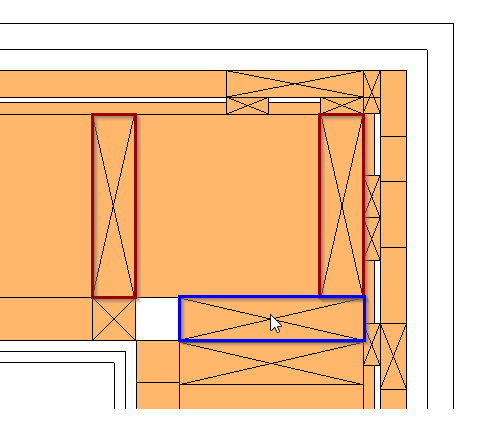 Customizing a header, sill, or top-pate support in Revit used to be the stuff of dreams and fairy tales. As more and more Revit users in the framing field began dreaming this collective dream, however, it was no longer something only to be dreamed of – but acted upon. Now the time has come to say: The dream has become reality. Yes, that’s right. You weren’t daydreaming as you read that. 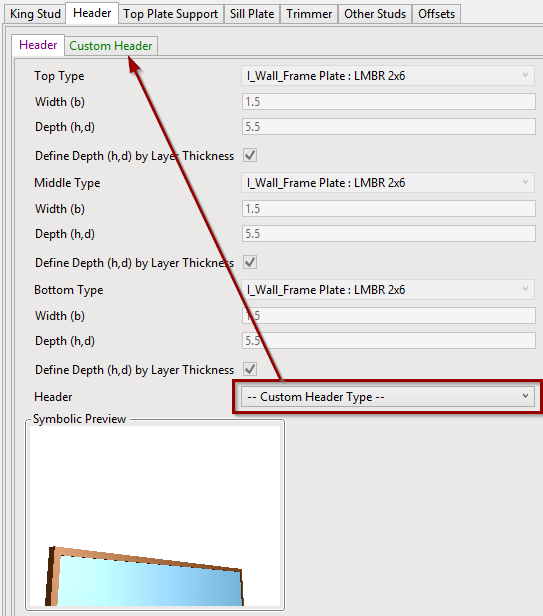 Honest to goodness, you can now create custom headers, sills, and top plate supports in your metal or wood framing project! 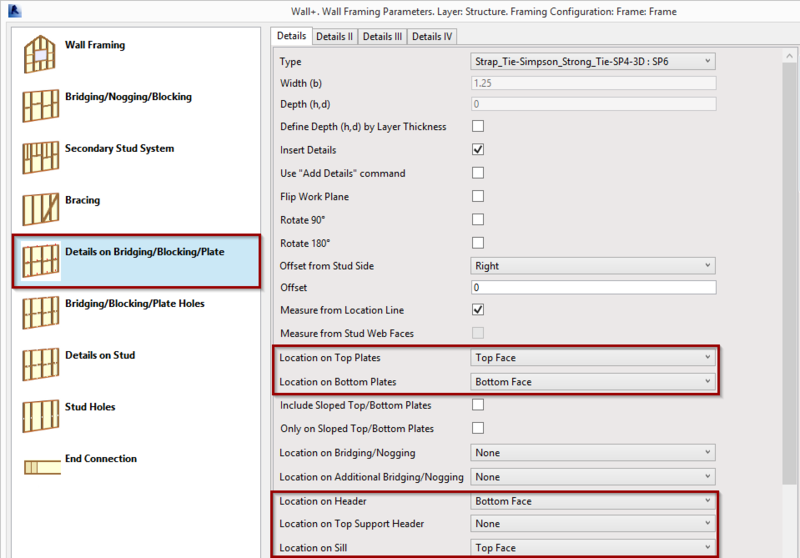 We’d like to give you a quick overview of this extremely valuable feature as well as other useful improvements that are part of the latest versions of Wood / Metal Framing Wall+. 1. The ability to make virtually any custom type of header, sill, and top plate support. This is a dream-come-true for many of our customers. It’s one of the biggest advances ever made in our wall framing solutions, so we’re very excited to share it with you! 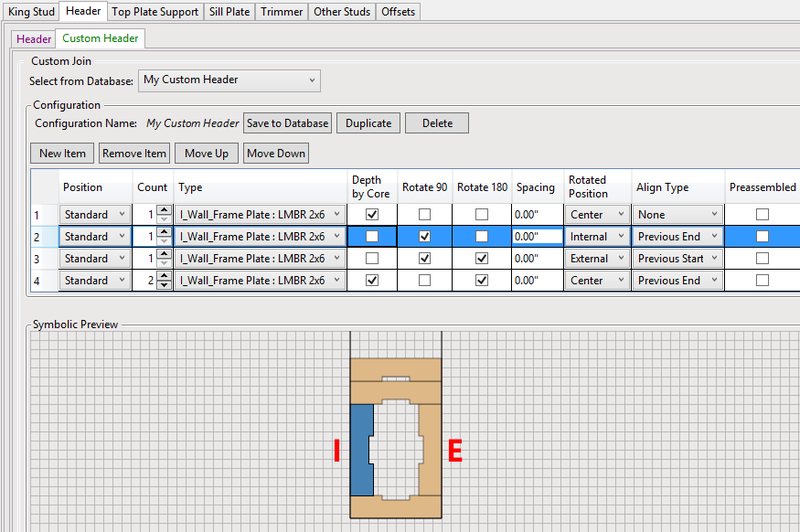 You can create any type of header, sill, or top plate support and save it under its own name for future projects. Your custom configurations can also be shared with colleagues. 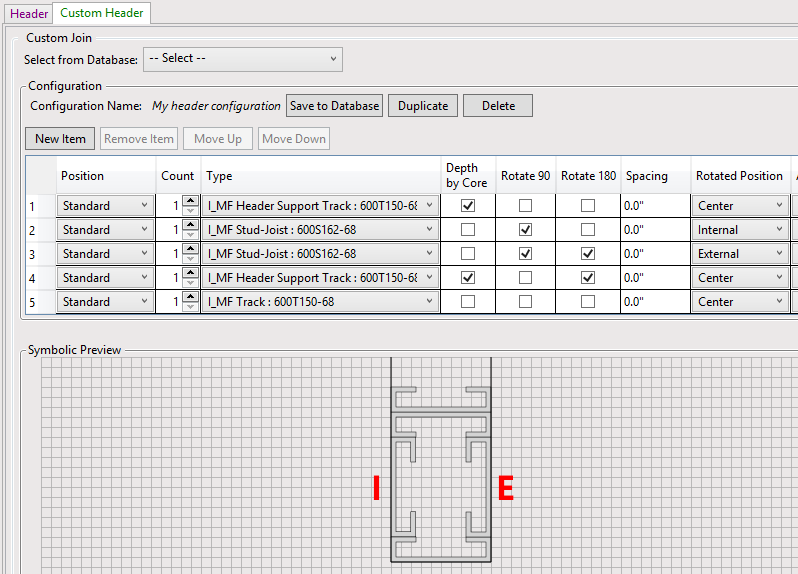 The dialog conveniently lets you predefine each plate type and its position. A plate can be rotated by 90 or 180 degrees and added to the external, internal, or middle wall layer. Additionally, there is a feature which allows a plate to be aligned with the previous plate. 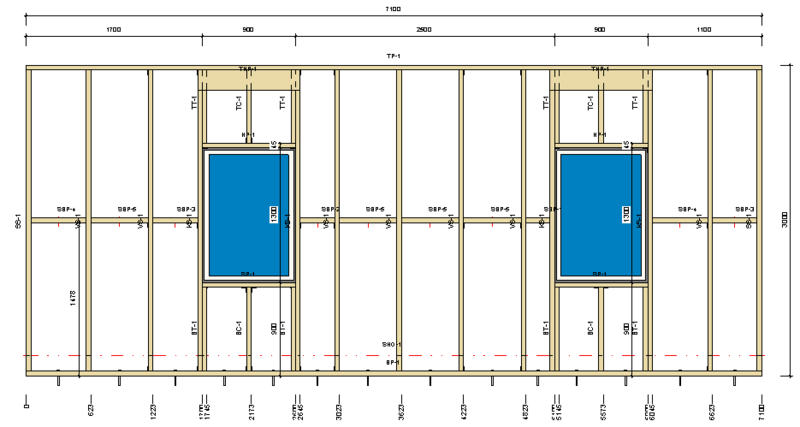 You may select a specific type with predefined sizes from the project, or you may define the depth to be aligned with the wall layer thickness. Your predefined scheme can be seen in the Symbolic Preview. 2. 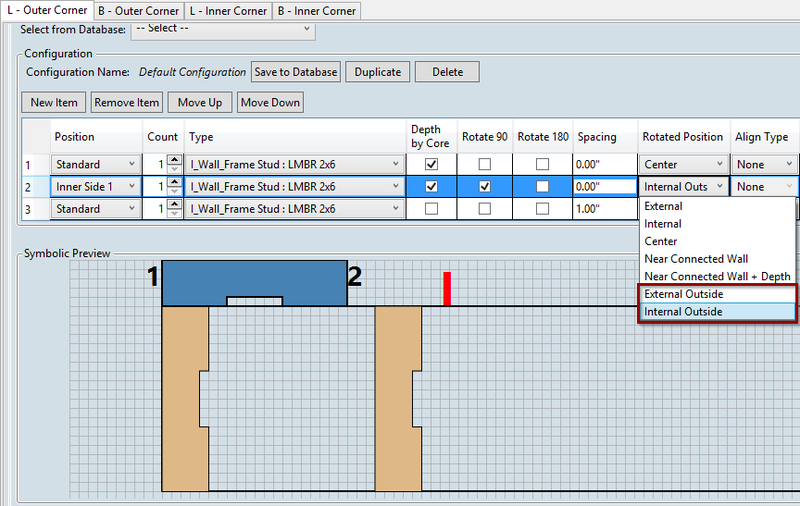 Added possibility to show sub-assemblies in the shop drawings. Opening frames can be displayed separately from the main frame. Schedules also are automatically generated only for the sub-assemblies. 3. 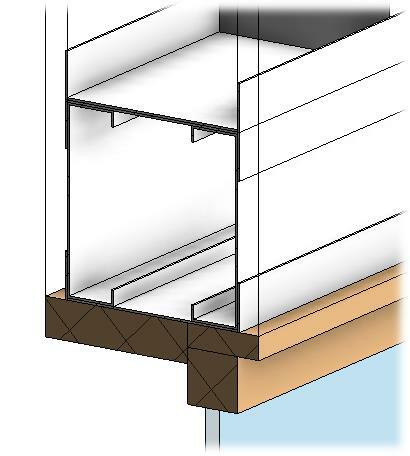 Improved L, T, V, and Free End connections with the possibility of adding a stud to the external outside or internal outside of a wall layer. 4. The way you can add details to your frame has been improved and made more flexible. 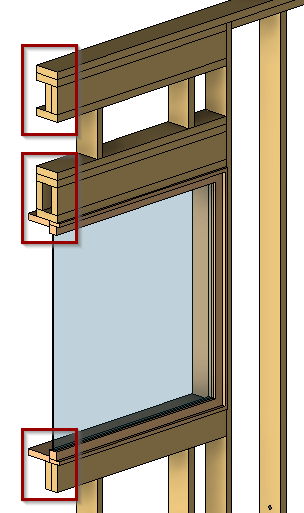 Now details can be added on the top and bottom faces of top and bottom plates, headers, and sills. 5. You can also add details to the external or internal faces of top and bottom plates. 6. Finally, an enhancement not to be forgotten, is that your framing configurations open faster when loading the Framing Configuration dialog. Speed – always welcome! 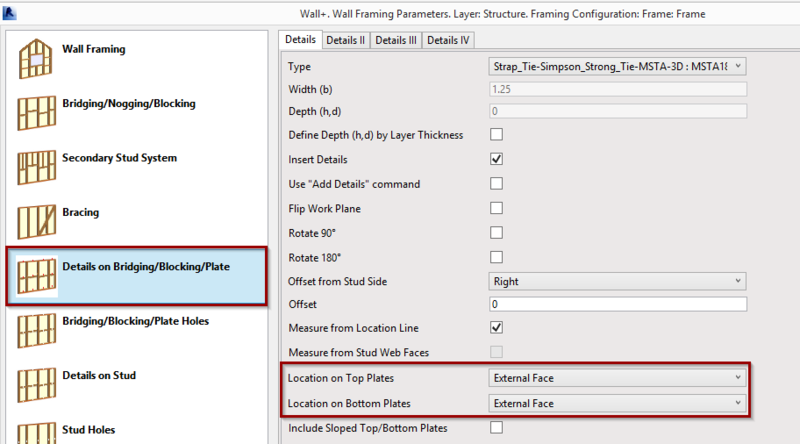 That’s a short summary of what’s new in the latest releases of Metal / Wood Framing Wall+. We hope you download the update soon, and see for yourself that dreams really do come true! 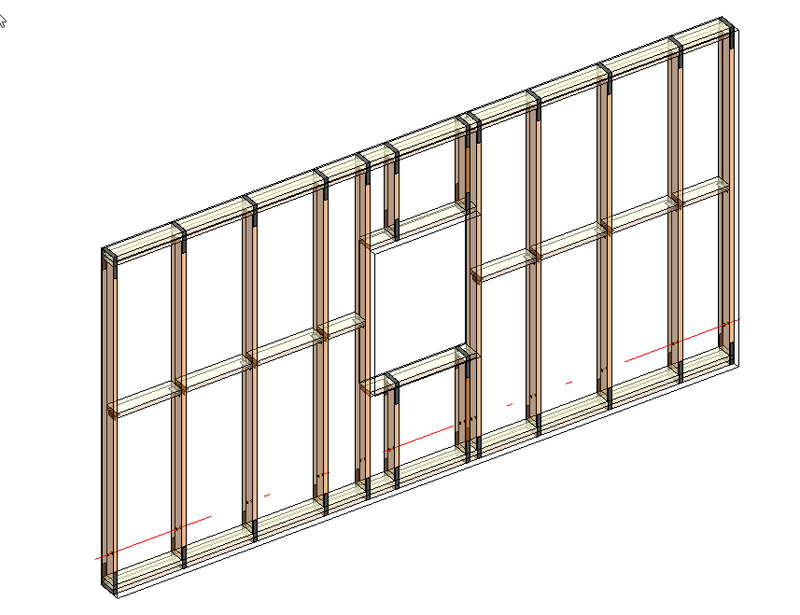 New Wood Framing Wall+ (2016.21, 2017.21) and Metal Framing Wall+ (2016.21, 2017.21) versions have been released! 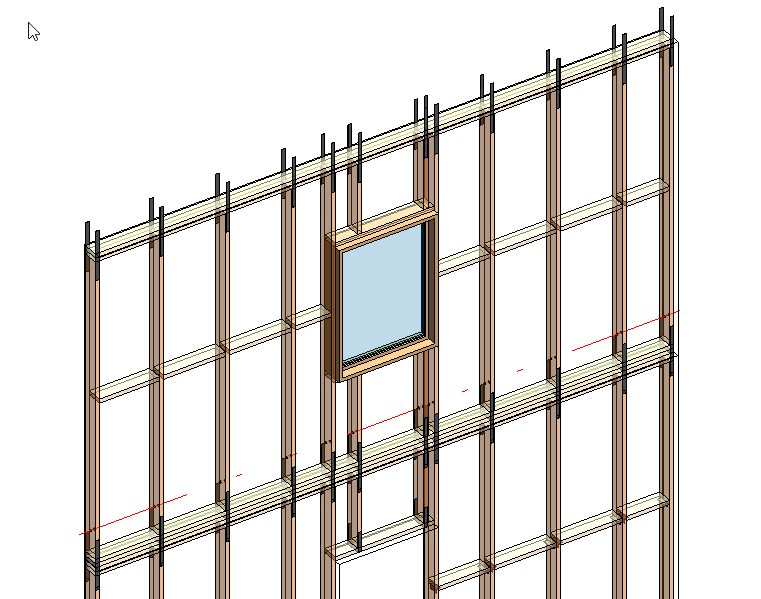 Interested in our Wood and Metal framing software? An excellent way to evaluate it is via our new “Frame My Project” service. After you download a free trial of our framing software (metal or wood), take advantage of this special service. It’s a real deal. 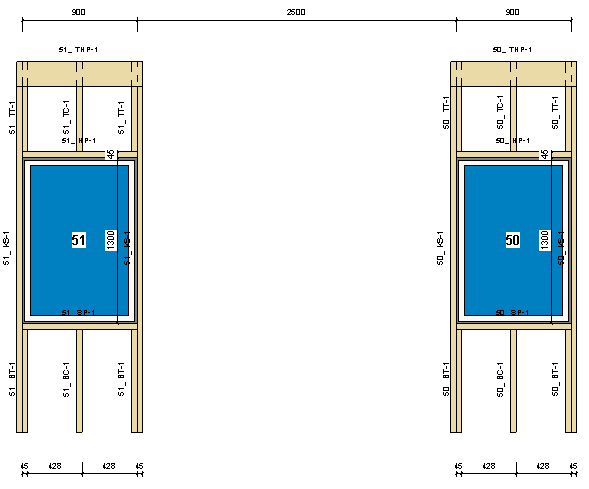 For only 50$/50€, our BIM application engineer will log on to your PC and spend an hour framing your very own project. Sit back, watch, learn, and ask questions while your frame takes shape! Our engineer will take you through all the functionality our powerful software has to offer and share best practices. Our BIM application engineers have experience in the real-world, not just theory. 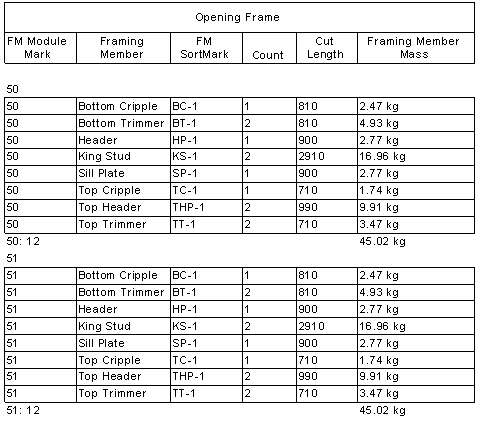 REGISTER HERE to start framing with our expert. With “Frame My Project” you get an hour’s worth of your project expertly framed, your questions answered.